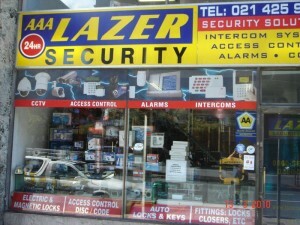 Lazer Security Solutions is a registered security service provider in Cape Town, South Africa. 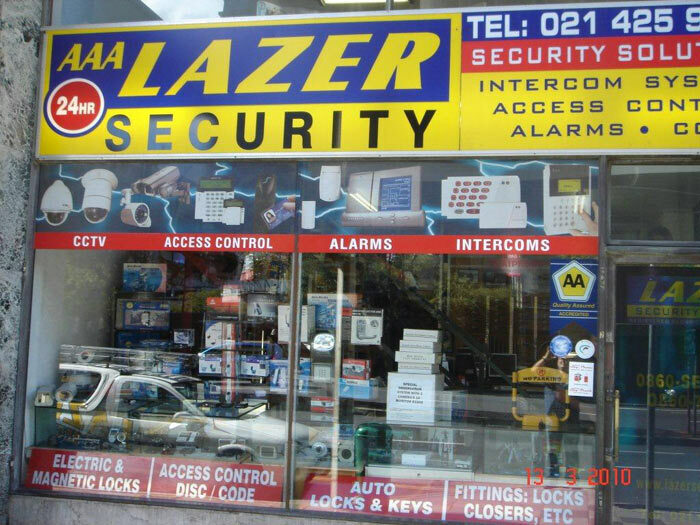 We supply and install a wide range of security products and provide a 24 hour locksmith service. We have a long list of evergrowing happy clients including, ABSA, Standard, Nedbank, Capitek, Investec, several embassies and major hotels as well as dozens of other regular corporate clients. Our 0860-SECURITY telephone number is manned 24 hours to attend to emergencies. Although not all emergencies can be seen to after hours we try our utmost to do repairs as soon as possible (depending on stock availability) so as to assist as best possible. The company is managed by the owners with 4 senior staff owning a 100% partnership in the company. We strive to maintain a high level in quality and service and go an extra mile to build long lasting relationships of mutual benefit. 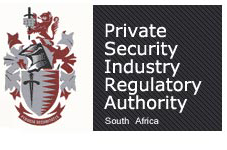 We are a registered security service provider and all technicians are registered with PSIRA (Private Security Regulatory Authority). We are also AA Quality Assured and recognized as a fully BBBEE (Broad Based Black Economic Empowered) Company.